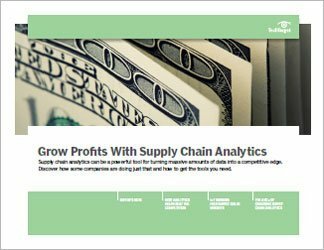 In the first part of this three-part supply chain analytics handbook, you'll get more detail on how companies, such as The Bouqs Company, are using supply chain analytics to grow profits and avert costly mistakes. 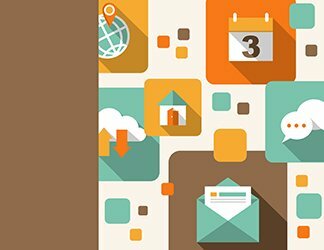 In the second article, you'll learn why and how IoT sensor technology is changing supply chain management forever. And, in the third, you will discover how to navigate the complex supply chain analytics product landscape.